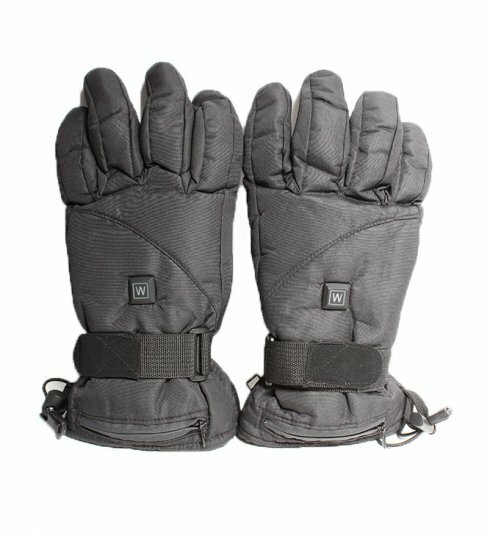 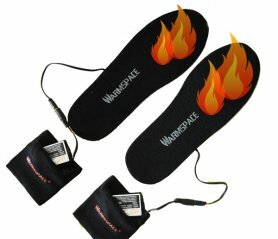 Heated ski gloves for 9V battery + 3 heating modes, the end of frostbite hands. 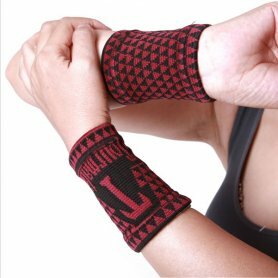 We have a great tip for you to get rid of your suffering. 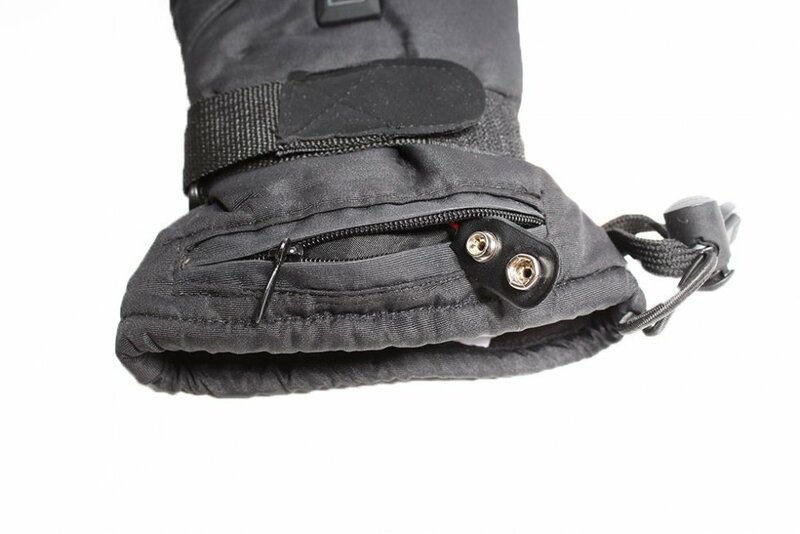 Heated ski gloves for 9V battery + 3 heating modes, the end of frostbite hands. We have a great tip for you to get rid of your suffering. 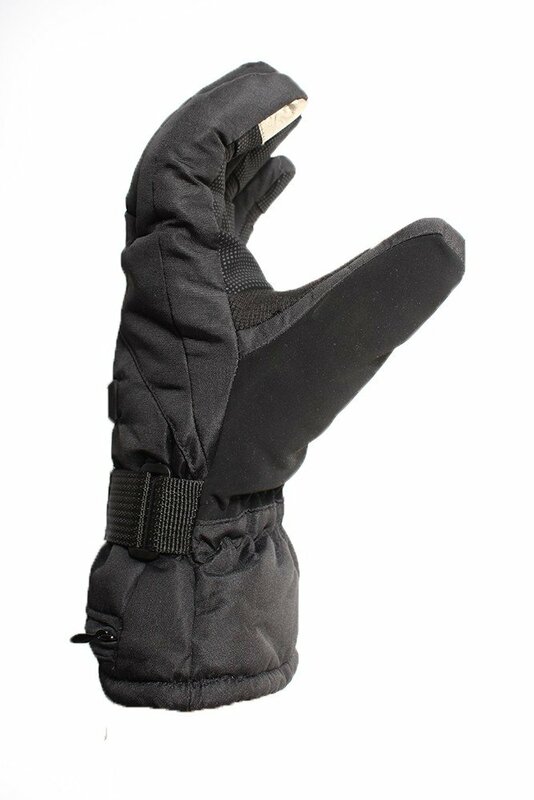 There are heated electric gloves for you. 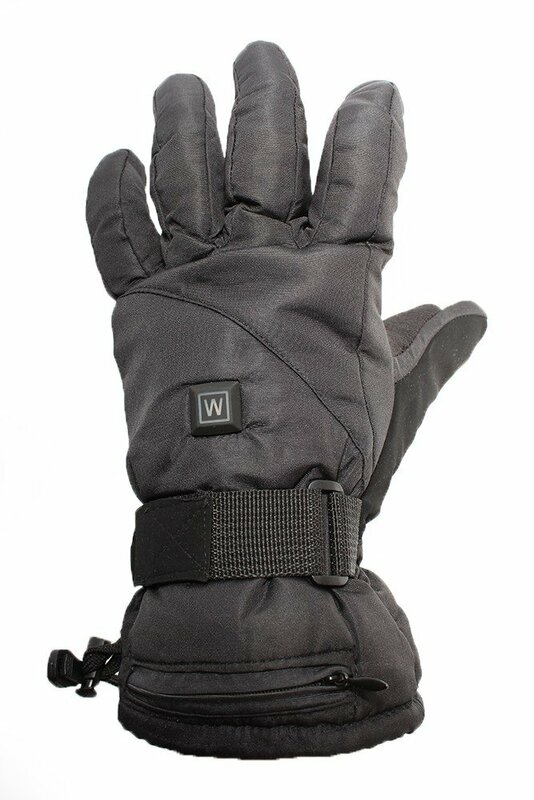 These gloves will guarantee the welfare and warmth of your hands. 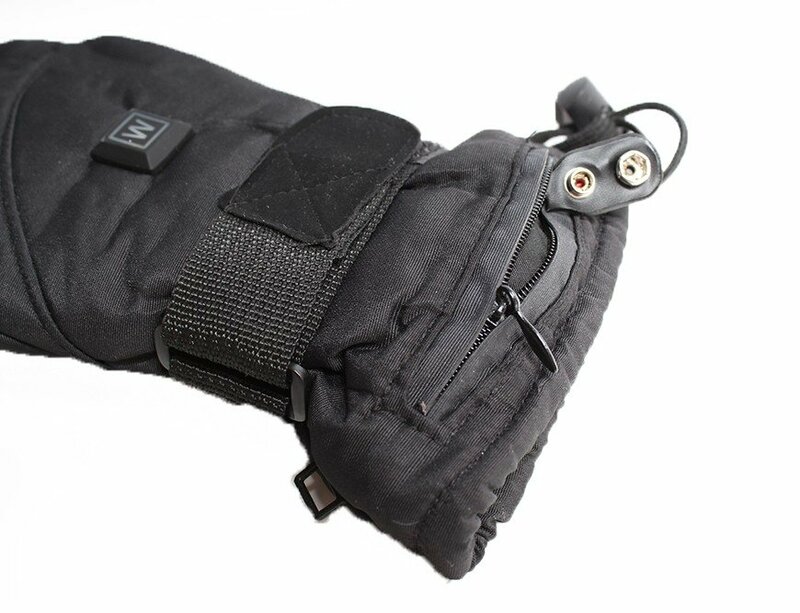 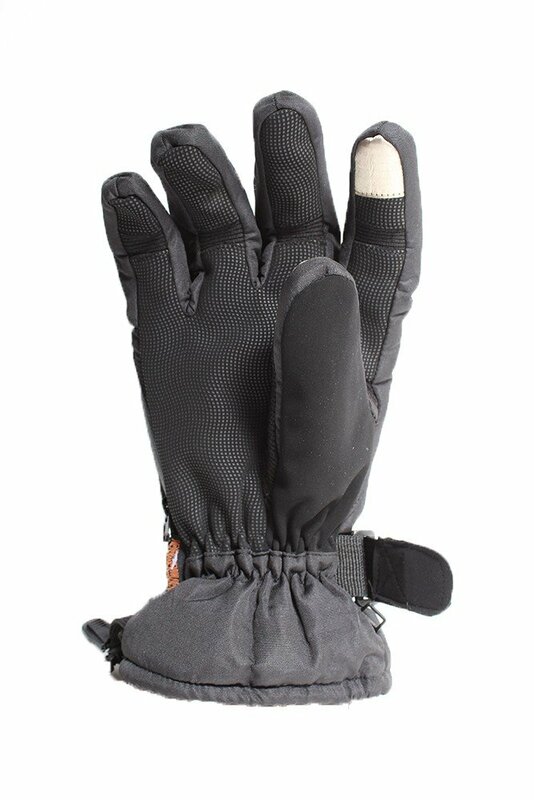 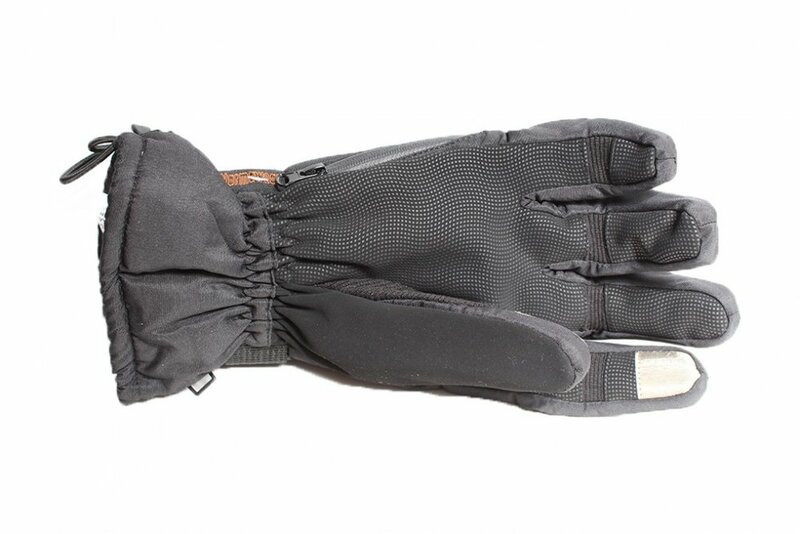 The cables can be perfectly hidden because in the gloves there is a small zippered pocket to store them comfortably. 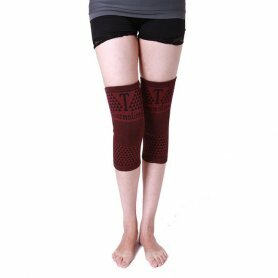 It is a good gift to please everyone.